It’s been a little while since we’ve heard from KoramGame, but it sounds like they haven’t just been sitting around. Yesterday the developer and publisher for the popular free to play titles Serenia Fantasy and Spirit Tales announced a brand new game called Everlight. 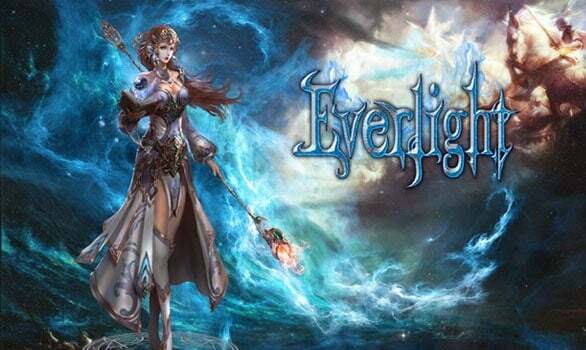 Everlight is a browser-based, fantasy action role-playing game that takes place in an ancient fantasy world where lost civilizations, myths and legends aren’t just hearsay, but an everyday reality. In the game you will take on the role of the forsaken offspring of the Titans. Your journey will take you along the paths of Greek mythology and you unravel the myths and mysterious that the world has entrusted on to you. You will come across many other mythologies like the Mayans and hack and slash your way through the lost city of Atlantis. Everlight will be available in the Spring of 2013 and players interested in participating in the closed beta can stay up to date with the latest in news and information via the Everlight Fan Page on Facebook.